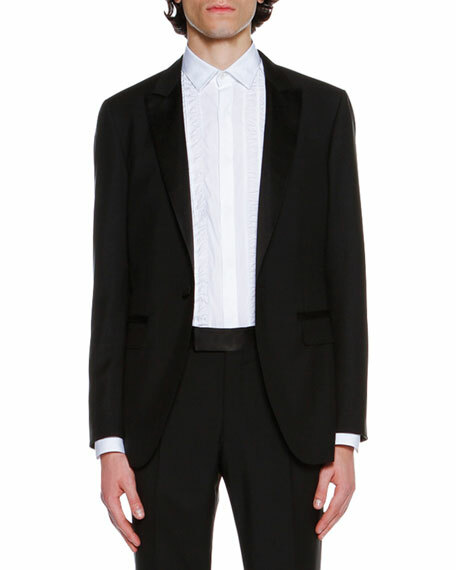 Lanvin tuxedo jacket with Lurex® metallic details. 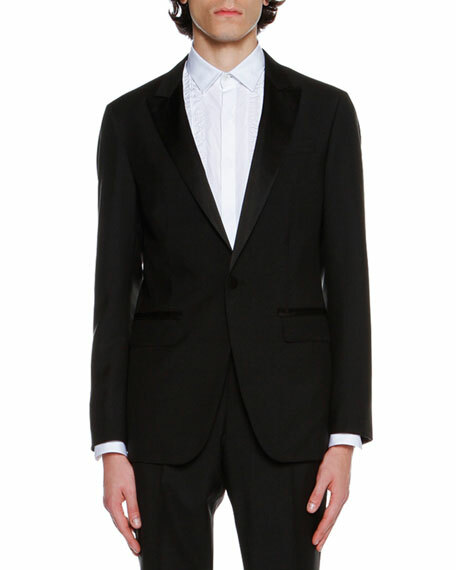 Satin shawl collar; single-button front. For in-store inquiries, use sku #2235375.